When Caleb Williamson, a career officer with the CIA, disappears, officials are left wondering whether he is a spy who has defected or the victim of a crime. Meanwhile, Williamson's friend, FBI agent Tyler Bannister, is focused on catching an extortionist who has threatened to unleash a biological poison if a multimillion dollar demand is not met. 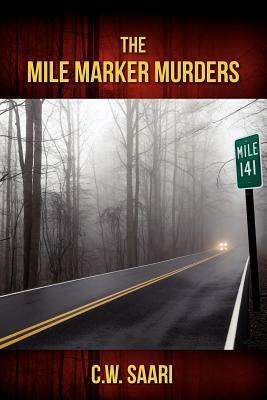 When Williamson turns up dead alongside the corpses of two women near a northern Virginia highway, Bannister is assigned to a task force to identify what looks to be a cunning serial killer. While Bannister becomes obsessed with finding the murderer before he strikes again, a fourth body is discovered. The stakes become personal when the killer targets a beautiful woman at the FBI Academy who is Bannister's new love interest. This was a really good book with a lot of twists and turns. You really don’t find out who the murder is until closer to the end of the story. The suspense towards the end makes it that much better. The main character is an FBI agent but he is not over the top like in some books I have read. Really most of the characters in this story seem real and just people from all walks of life. I think that is one reason why I liked this story so much. Secondly the author has two different main story lines going on, so that keeps you going. Once you think you got one figured out he takes you back to the other story so now your mind is away from those characters to some other ones. Very good writing but I did not think about what he was doing until after I had finished the book. 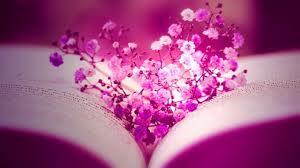 I very good book! I got this book from net galley.